First aid training in Halifax includes CPR and AED content and certification. Halifax First Aid is a provincially and federally approved first aid and CPR provider that offers standard, emergency, childcare, CPR and AED programs in Nova Scotia. A high volume of courses and low prices make this provider one of the most popular in the region. Participants that attend the courses in comfortable, clean and conveniently located classrooms receive awards that are valid across Canada for 3 years. Automated external defibrillator (AED) training is included in every first aid / CPR program. Other available courses include basic life support (BLS), Advanced Cardiovascular Life Support (ACLS), health care provider CPR, wilderness first aid, on-line WHMIS training, fire safety training, and a variety of other basic and advanced courses. You can find more class details, rates and schedules on the Halifax First Aid website. Registration for basic and advanced first aid and CPR courses in Halifax can be completed via on-line registration, email, or telephone (all contact details are provided below). Because Halifax First Aid wants its students to be very comfortable, there are a number of different ways to sign up for a program. Students can enrol through the internet, telephone call, or in person. If you plan on calling or enrolling in person, do so during business hours. REquests made through e-mail or the form will also only be replied to during business hours. Customer service representatives are available during regular business hours to assist with registration or to help with any questions, comments or concerns. The total fees are paid in full during enrolment or anytime before training starts. Unlike other providers in the city, Halifax First Aid wants to assure students that there will be no additional expenses so all fees are settled early on. The total fees include tuition and taxes, certification, registration with the St Mark James, and training manuals. Drop outs are entitled to full refunds if they do not finish the program. Just remember to inform the Halifax First Aid staff at least three days before dropping out. The first aid training program offered by this provider varies in length from 8 to 16 hours with classes available throughout the entire week. The program’s curriculum covers the emergency medical services (EMS) system, common injuries and associated wound care, and medication administration. Classes are focused on these main topics and skill building. These and many more topics are covered in this comprehensive two day course. 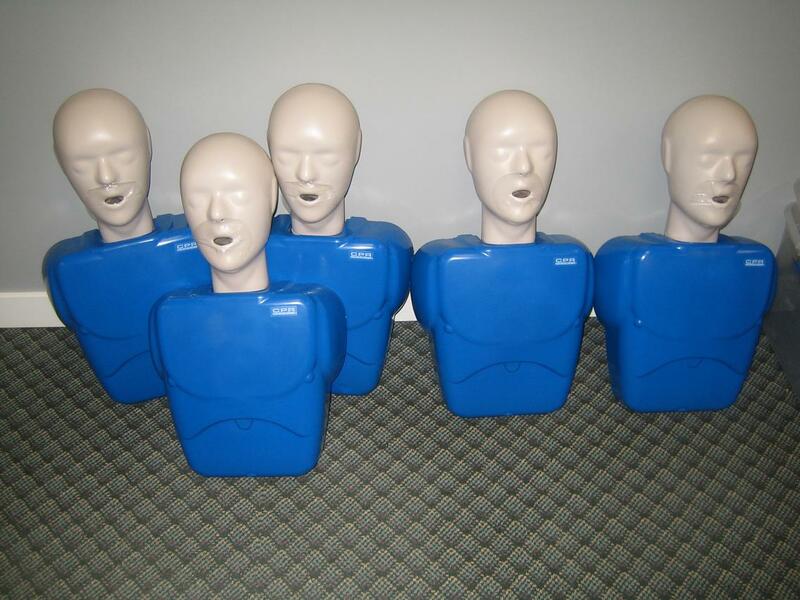 Stand-alone programs for CPR are also available. There are three levels, each level corresponding to a victim age group (adults and children). A is for first time trainees who wish to learn CPR for adult victims. C is for first time trainees who wish to learn CPR for adult and child victims. HCP covers both adult and pediatric CPR in the health care setting. After attending all classes and sessions, a student is required to have at least 75 percent or higher on the written exam and demonstrate first aid skills well to pass. Students who pass receive a St Mark James certificate that expires after three years. Halifax First Aid does not renew expired certificates so be sure to sign up for recertification program before they do. Recertification for first aid is 6-8 hours long (inclusive of CPR C and HCP recertification), offered at least two times a week. If you have any of the risk factors or start experiencing signs and symptoms of bladder cancer, be prepared for the following diagnostic procedures. Imaging tests – CT scans, X-rays, etc.